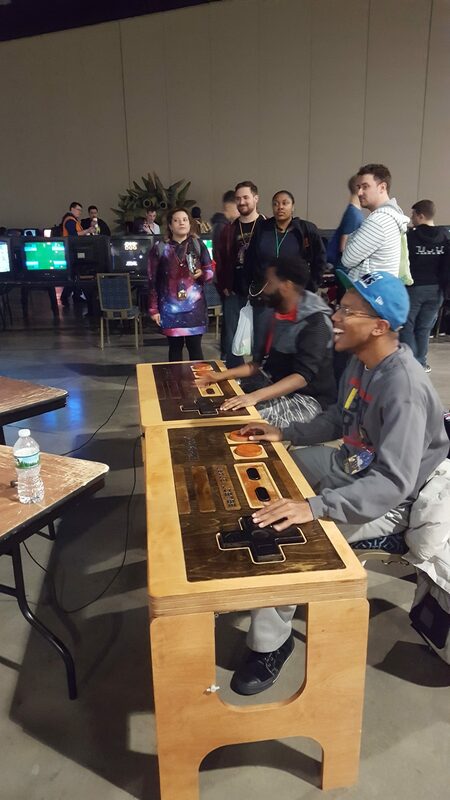 (Fridays) Smash Tournaments, Fredericksburg, VA: Sage Mantis Game Haven | Community. Reviews. 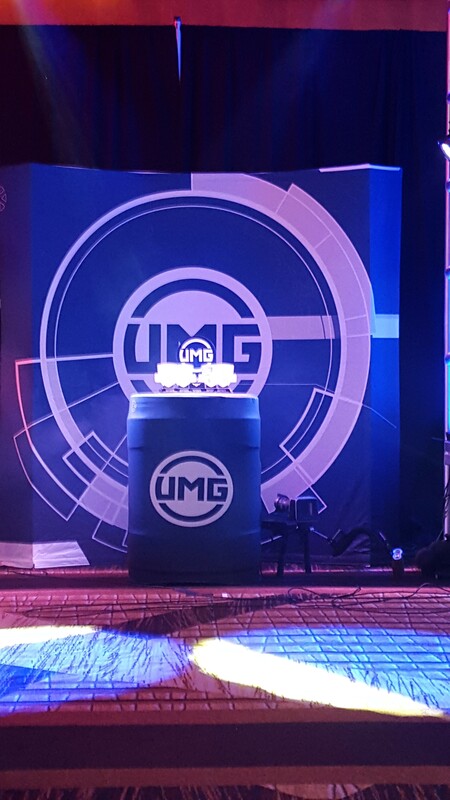 Pwnage. 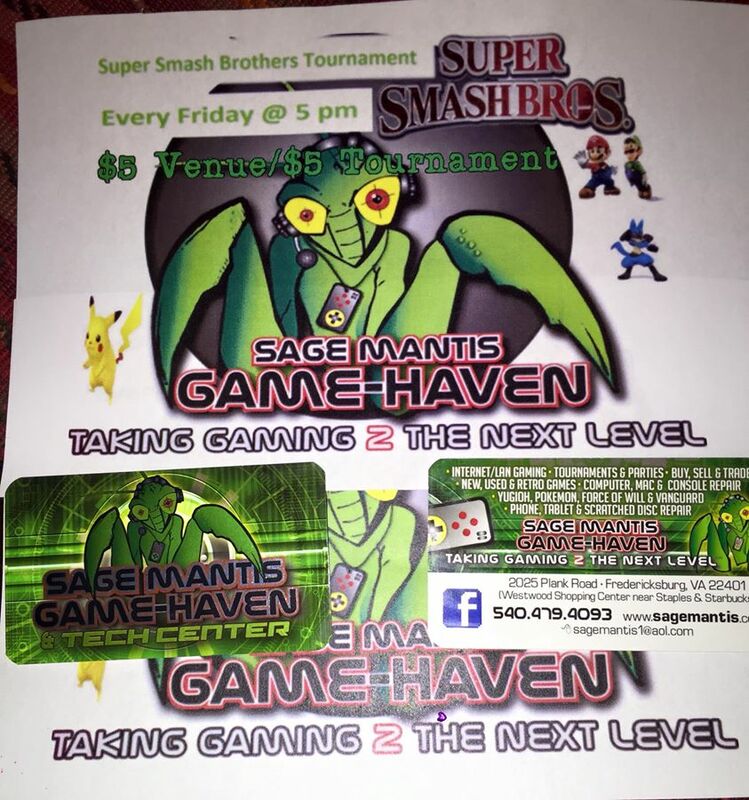 Every Friday Smash Tournament in Fredericksburg, VA by Sage Mantis Game Haven.